Relax. Rejuvenate. Renew. 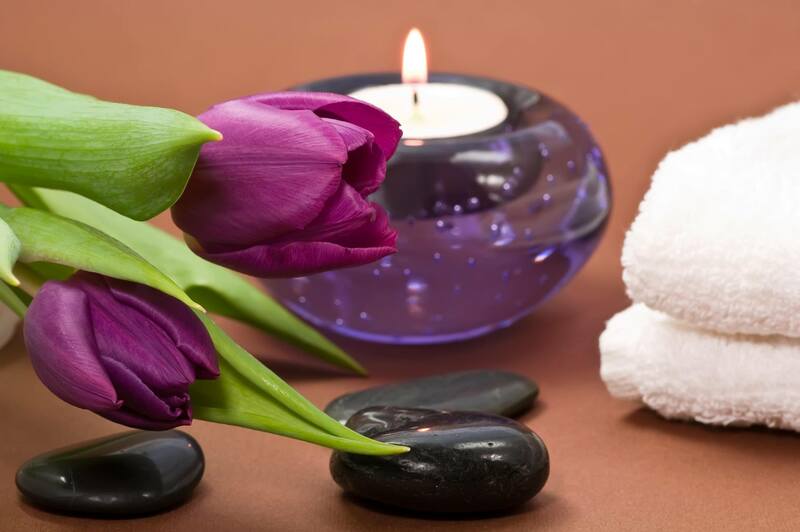 Located in the square of McDonough, GA. Come relax and enjoy an affordable therapeutic massage.